Curated wines seem to be the “in gift” this year. And what is curated wines? Simply wines preselected by a wine expert, possibly a sommelier, into a gift package to meet pre-determined price points. Choices may be by region, varietal or winery. Curated wines can be a great choice for the person who enjoys a gift to open on the holiday. Some of the places offering curated wines will put together a custom selection just for your wine aficionado. Would your wine person enjoy a Magnum (1.5L=2 Bottles) or Double Magnum (3.0L=4 Bottles). This is a great gift if the recipient has decent wine storage with the ability to display their treasure. Here is a guide to large format bottles for wine only. Note champagne / sparkling wine sizes are different! Double Magnum | 3.0L | two Magnums or four bottles. Jeroboam | 4.5L | six bottles | … a sparkling wine Jeroboam is 3.0L !! Imperial | 6.0L | eight bottles or two Double Magnums. Salmanazar | 9.0L | twelve bottles or a full case of wine! Balthazar | 12.0L sixteen bottles or two Imperials. Nebuchadnezzar | 15.0L | twenty bottles or a ten+ person hangover for the ages! Larger format bottles are always fun and appreciated. How about a subscription to a wine club? Clubs could be wine only or may include cheese and other gift items. Many choices abound from monthly to quarterly clubs. You can give as many months or quarters as you like. These often provide access to wines or foods difficult to find at the local store and come with a variety of perks such as discounts and access to special offerings. If your wine person is picky, you may want to give them the ultimate choice with a gift certificate to a special store. Zachys: Decent selection of curated wines. Will create a custom selection. A good place to get a gift certificate for mid to high-end wines. Great selection of Large format bottles. Bounty Hunter Wines: Great choice for higher end curated wines. Offers wine clubs and personal services. Wine.com: Large selection at all price points. 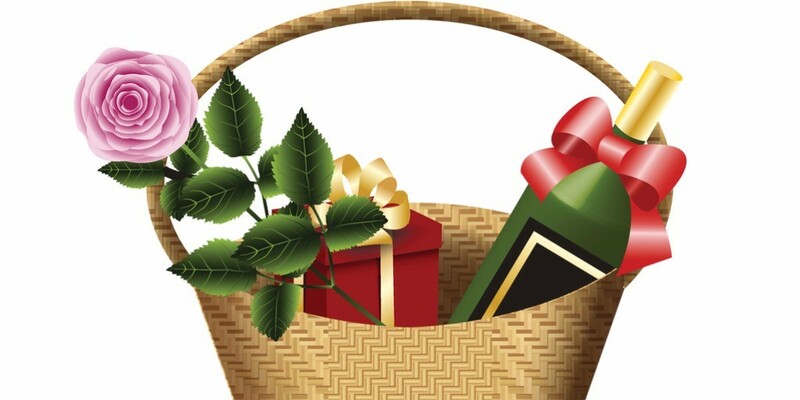 Many wine collections, special wines and gift baskets. 90+ Cellars: Excellent choices for their private labeled wines. Wine Down Box: This is the place for cheese, food and wine baskets – look no further. 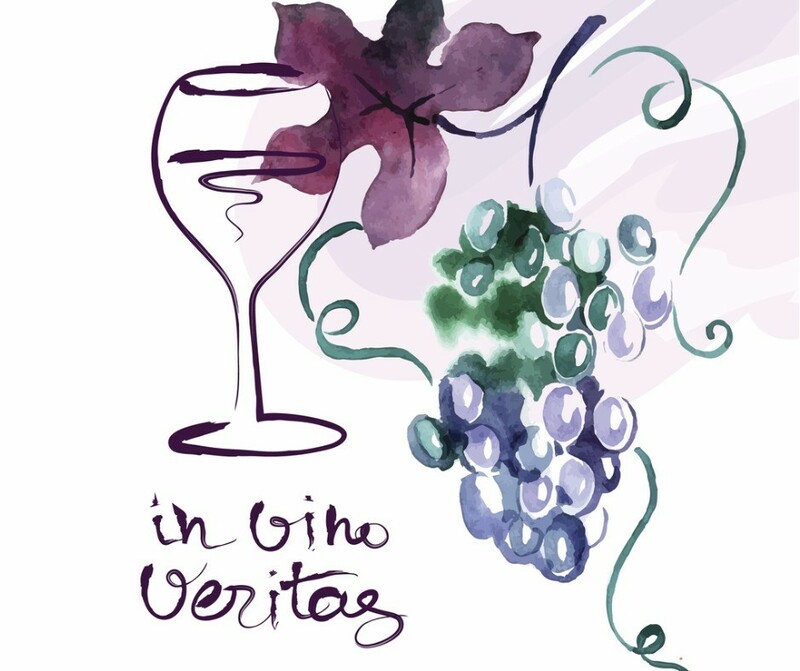 I hope you find the perfect wine gift and enjoy our site.